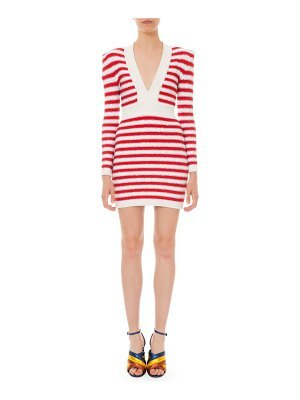 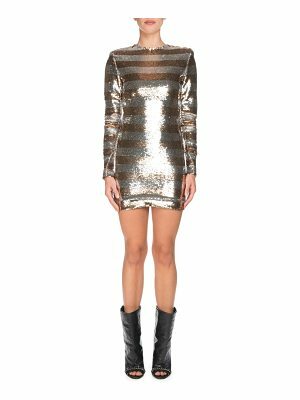 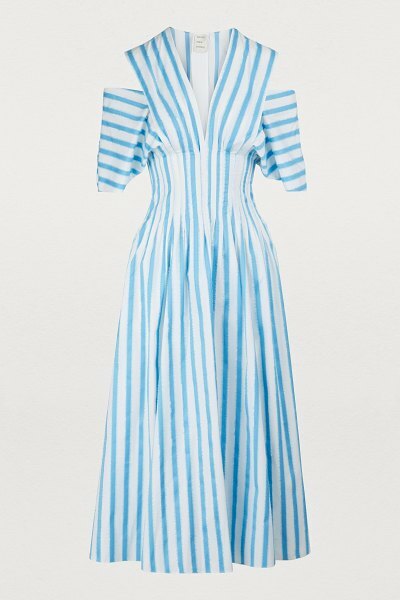 Well-known for its destructured cuts, Parisian fashion house Maison Rabih Kayrouz is now offering this striped maxi dress. 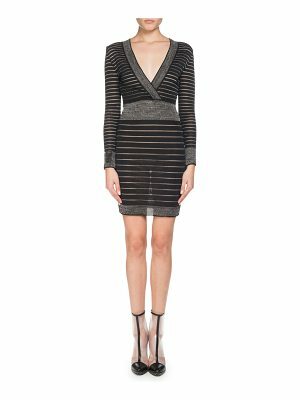 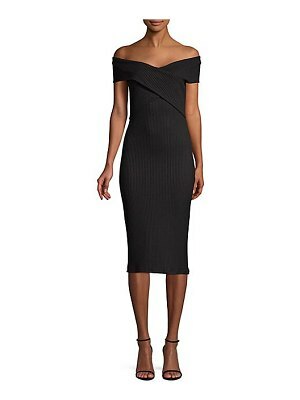 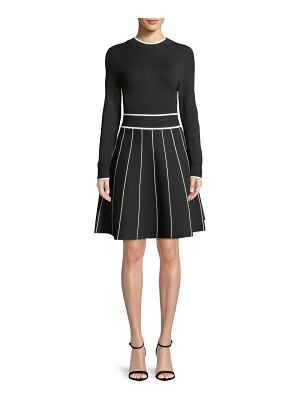 The piece features asymmetric sleeves, delicate pleating at the waist, and stripes all over. 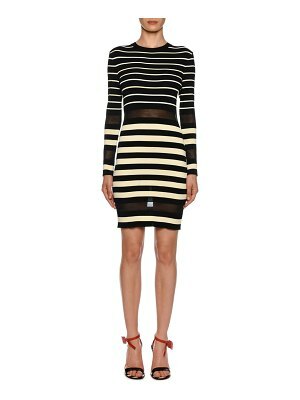 Get a fresh, relaxed outfit by pairing this dress with solid-colored loafers.